Weber is probably the most recognized brand in grilling. The legendary cooking system is the heart and soul of every gas grill Weber makes. It’s the reason these grills perform the way they do, and why they last so long. Since Weber began in 1952, they have become the biggest name in BBQ. From the Weber Kettle Original to the Weber Genesis Premium gas grill, everyone knows a Weber Grill. 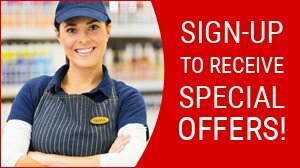 Their well-known designs, tried and true cooking systems, and outstanding customer service have helped them to become the company that many people know and love. Reliability is the main selling point with Weber. It works and is a better investment than buying a cheap grill every 3 years. 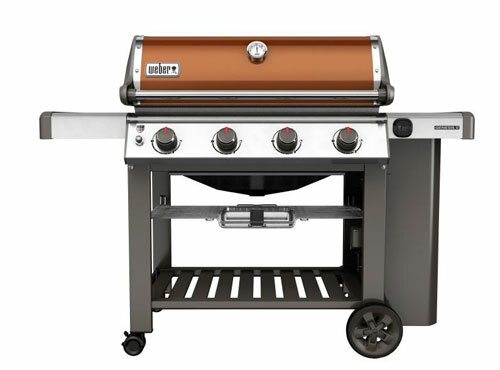 On the premium side, Weber offers features of the pro grills for significantly less money. The real difference between the three series is size, BTU output, rotisserie, searing capability, and smoker boxes and side burners. 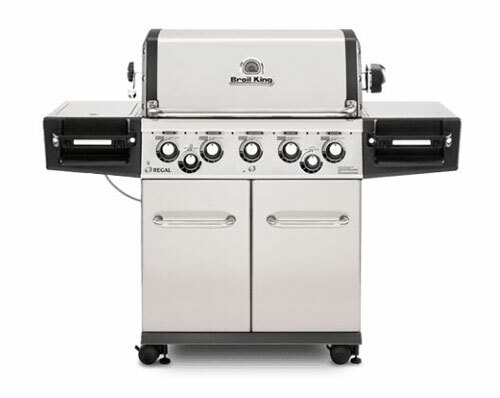 Every Broil King® gas grill is built to provide cooking versatility. No matter what model you choose, the Broil King® cooking system lets you cook almost anything on your grill in any style you desire. You can sear steaks to perfection, rotisserie cook poultry or roasts, and even bake elaborate desserts. Every part of the cooking system is designed and engineered for a specific purpose. When combined, the results are simply spectacular. There's no mistaking the Great Flavor you get with Broil King®. Broil King Gas Grills are new to Monnick Supply. With a stylish, distinct look and carefully sculpted curves, the Broil King line of gas grills will complement any outdoor environment. You can sear steaks to perfection, rotisserie cook poultry or roasts, and even bake elaborate desserts. Every part of the cooking system is designed and engineered for a specific purpose. When combined, the results are simply spectacular.